CuriosityStream, the factual streaming service launched by Discovery Channel founder John Hendricks, has raised US$140 million to fund the company’s “next phase of growth”. The US-based subscription video-on-demand service said it would use the investment to market the service globally and advance its content discovery technology. It also plans to increase spend on “world-class factual programming”. 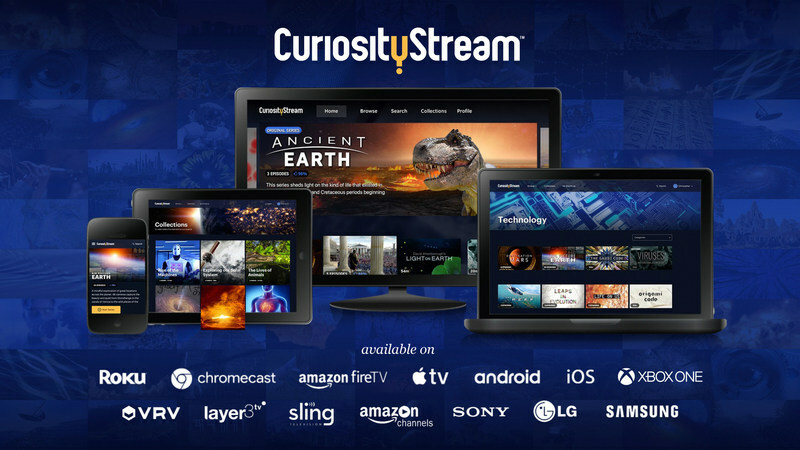 “This is an important step in a significant effort to connect CuriosityStream with viewers around the world,” said Clint Stinchcomb, president and CEO of CuriosityStream. The private placement funding included new investors Blum Capital Ventures and TimesSquare Capital Management. Stifel Investment Banking acted as the agent. 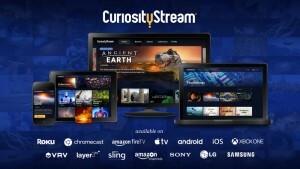 CuriosityStream reached the 1 million subscriber mark at the end of 2018, at which point its content library contained more than 2,000 titles. By the end of 2019 it aims to up this to more than 3,000 titles, including more 4K originals. The firm launched a new ad-supported tier, called CuriosityStream Showcase, last August, giving users around the world access to 18-titles for free. This marked CuriosityStream’s shift from a pure subscription offering to a hybrid ad- and subscription model. At the same time CuriosityStream lowered the price of its subscription packages and introduced pre-roll ads into its ‘standard’ package, which is now available for US$2.99 per-month. The company hailed the move as a “paradigm shift” in the economic model of delivering premium on-demand television and stressed that sponsored messages will be limited to 15-second pre-roll ads, offering an uncluttered ad environment.